Contact Gradient now to talk to one of our specialists about your next project. Gradient Services have implemented manufacturing systems so the products we supply perform to our client’s expectation. Our Quality Management system uses ITP’s (Inspection and Test Plans) and GANTT charts prior to the manufacture of products, keeping the manufacturing process organised. 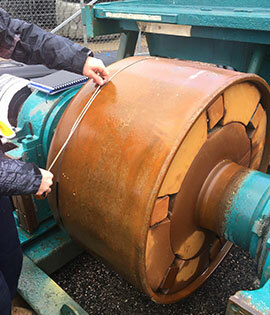 With years of manufacturing experience and knowledge, Gradient know the right quality control methods to implement whether it be mechanical or metallurgical testing or NDT (Non-Destructive testing). All documentation relative to the supply of products is controlled by Gradient Services to maintain traceability, allowing us to continually review and improve our methods. 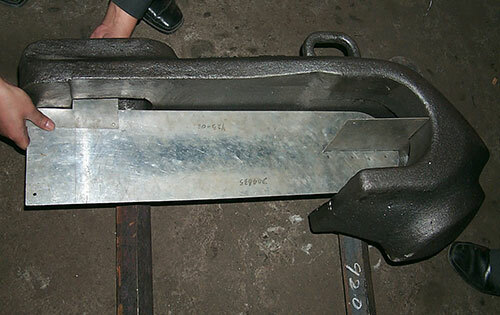 Gradient also work with clients to review the performance of products throughout their operational life to assess where manufacturing process or working condition might affect performance. Gradient Services deliver optimal engineering outcomes for the mining, manufacturing and heavy engineering industries. Copyright © 2019 Gradient Services. All Rights Reserved.